A Dentist Who Loves Coffee. Today I’m opting for coffee while other team members are sipping coffee. 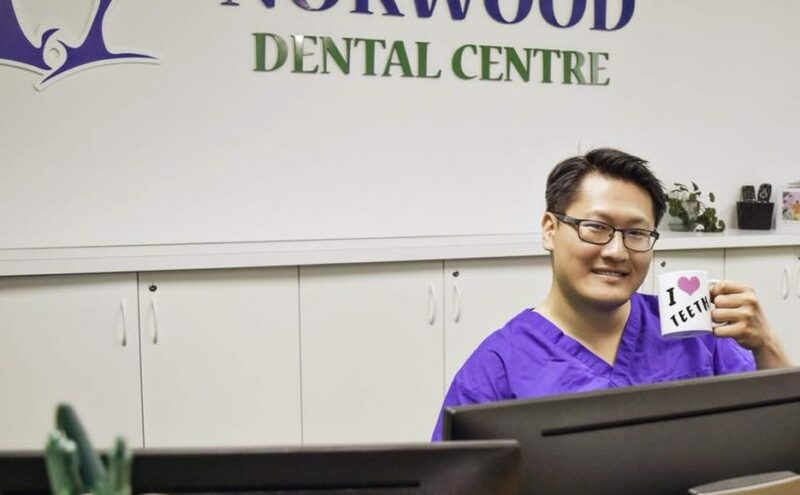 At Norwood Dental Centre, each patient is important and treated with care, comfort, and kindness. Our goal is to put you at ease and provide quality oral care consistent with your needs and budget. Norwood Dental Centre is open every second Saturday of the month.